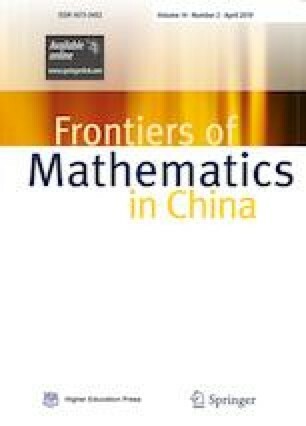 This paper is devoted to study Frobenius Poisson algebras. We introduce pseudo-unimodular Poisson algebras by generalizing unimodular Poisson algebras, and investigate Batalin-Vilkovisky structures on their cohomology algebras. For any Frobenius Poisson algebra, all Batalin-Vilkovisky operators on its Poisson cochain complex are described explicitly. It is proved that there exists a Batalin-Vilkovisky operator on its cohomology algebra which is induced from a Batalin-Vilkovisky operator on the Poisson cochain complex, if and only if the Poisson structure is pseudo-unimodular. The relation between modular derivations of polynomial Poisson algebras and those of their truncated Poisson algebras is also described in some cases. Juan Luo was supported by the School Foundation of Shanghai Normal University (project SK201712), Shengqiang Wang was supported by the National Natural Science Foundation of China (Grant Nos. 11301180, 11771085), and Quanshui Wu was supported by the National Natural Science Foundation of China (Grant Nos. 11771085, 11331006).